DAS' facility allows for expanded capabilities and a 25% increase in employees. All of this to continue our tradition of reducing turn times to our current and new customers. Our state of the art facility, located in Cedar Hill, TX, is efficient! 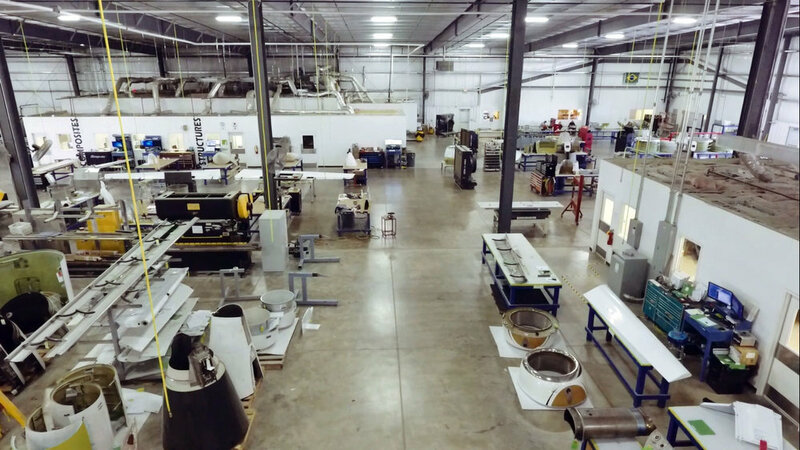 DAS is an FAA Part 145 Repair Station specializing in thrust reversers, control surfaces, engine cowls, pylon and floor panels, as well as radome repair and testing, DAS provides support for Bombardier Learjet, Textron (Hawker Beechcraft, Cessna), Challenger, Gulfstream, Piaggio, Embraer, Boeing, and Beechjet components.